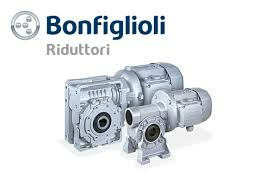 Simple and yet powerful is the S series, developed for the pump industry as well as the fan and blower application. Foot and flange mounted, with shaft dimensions to the UNEL standard. The units of the RAN series are designed to fit the purpose of transmission laid out in right angle setting. Easy to fit and almost maintenance-free, RAN units offer multiple shaft arrangements and a choice of several exact gear ratios, beside the 1:1, that come handy when designing synchronized drive system . Also available in the version for screw jack duty.